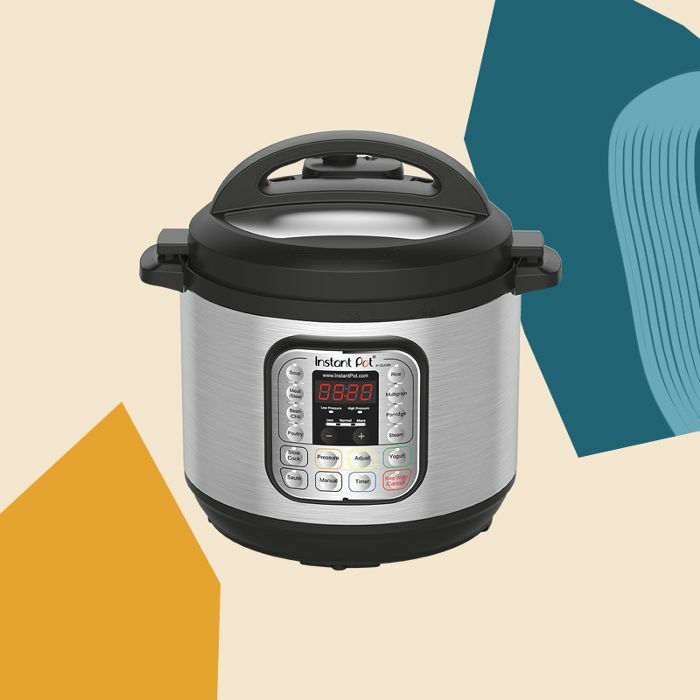 The Instant Pot continues to prove itself as the most versatile kitchen appliance known to man. Devotees claim that you can cook an entire chicken, steam a spaghetti squash to perfection, hard boil dozens of eggs, make your own Greek yogurt, and more in just 20 to 30 minutes. There's even an entire genre of cookbooks dedicated to the pressure cooker/slow cooker hybrid. But New Jersey–based recipe developer and proud Instant Pot owner David Murphy just kicked the creativity up a notch. As Vice reports, Murphy successfully made red wine in the Instant Pot, publishing the official recipe to his food blog, Food 'n Service. He was inspired to do so after seeing this meme on Pinterest and took the joke as a challenge. "My a-ha moment happened," he told the publication via email. "The Instant Pot has a Yogurt function, and you can use less heat. Before you knew it, I was shopping on Amazon and running to the store to grab juice and to test out my theory, and it worked!" Using Welch's Grape Juice, one cup of granulated sugar, a packet of Lalvin red wine yeast, the Instant Pot "yogurt" setting, a funnel, and packing tape, he was left with perfectly drinkable red wine that reportedly tasted like merlot in roughly 48 hours. "He admits it's not the best wine you can hypothetically buy," adds Vice. "It's more of an extremely pleasant table wine that he reckons may cost in the ballpark of eight to 12 dollars." Unsurprisingly, Murphy's recipe has already been viewed some 70,000 times on his blog and shared on Facebook 23,000 times. Head over to Food 'n Service for the full Instant Pot red wine recipe.